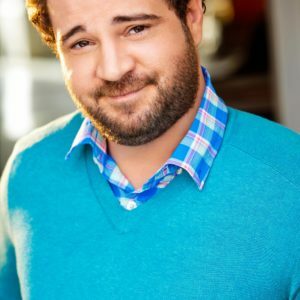 In this workshop you will learn many tips, tricks, and techniques to break down a comedy script and get more, and bigger, laughs. 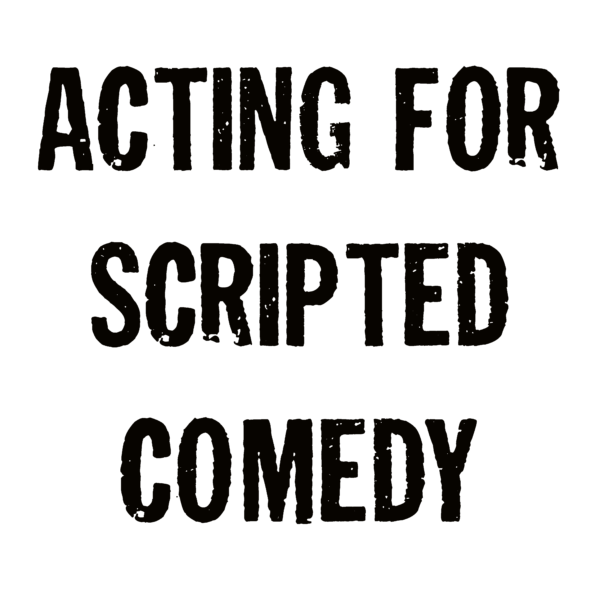 You’ll leave the workshop knowing things that constantly appear in multi-cam sitcom, single-cam, and sketch scripts and how to best execute them as an actor. We’ll go over- types of reversals, triples, set-up punch, operative word, compare and contrast, hard sounds, and much more. You will leave funnier and things to practice on your own. 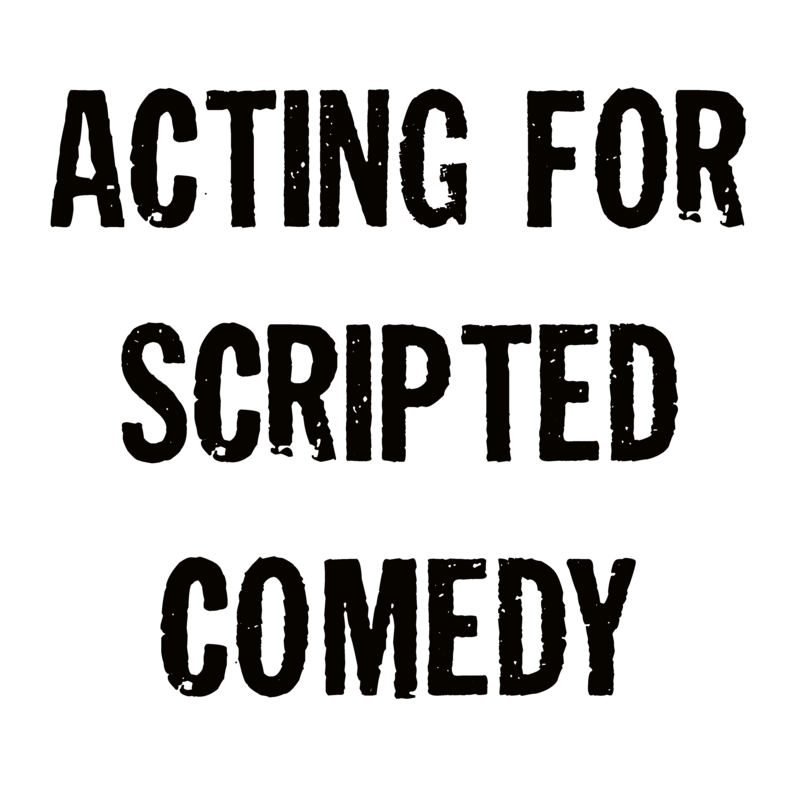 You can use these techniques in all forms of your comedy acting.